It's holiday time at last: now parents have more time to have fun, play, create and discover together with their kids. On MakeTank we have a lot of objects for that. 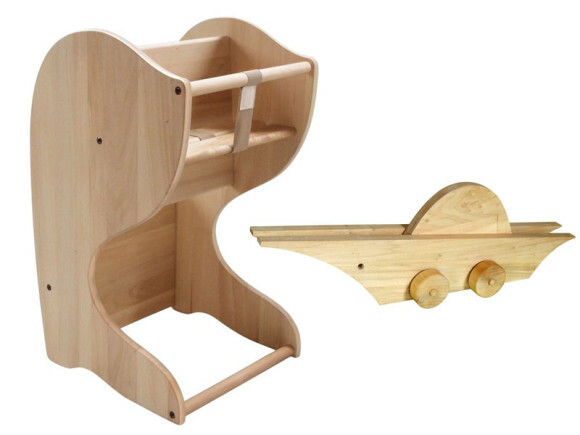 For your kids, here is our eco-friendly highchair Girandolo: it can be used when he/she's still a toddler but also when he/she grows up, as a rocking chair or a little desk to draw and work upon. And we believe in creative reuse: Girandolo's scraps become Giretto, which can be mixed together and decorated with imagination and creativity. 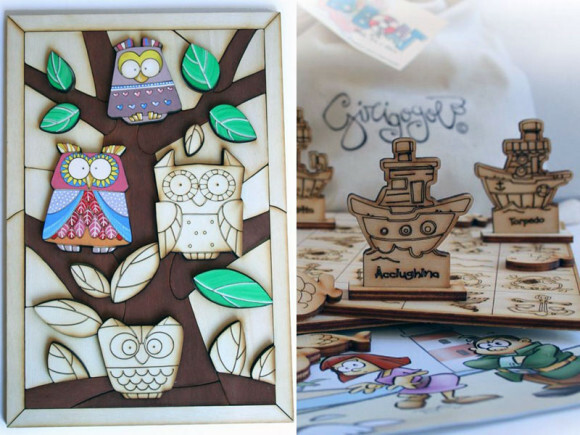 For kids, again: Girigogolo toys, made in wood as they made toys in the (not so) old times. To have fun on the beach, in the mountains or wherever you'll be relaxing. We have a special offer for Coquettish Forest puzzle (age 6 and older, you can also color it as you like) and Bo-boat Challenge Between the Seas board game (age 8 and older). Why fun shouldn't be innovative too? 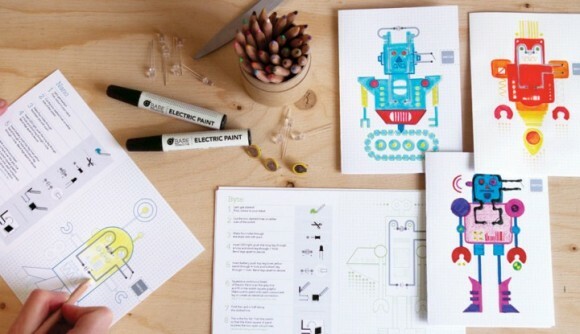 Our Bare Conductive Activity Pack Set lets 10 people at the same time learn how an electric circuit works: they have just to customize funny robots with LEDs and sensors, connected and activated by drawing electric lines with a conductive ink pen. We didn't forget you, the geekest. 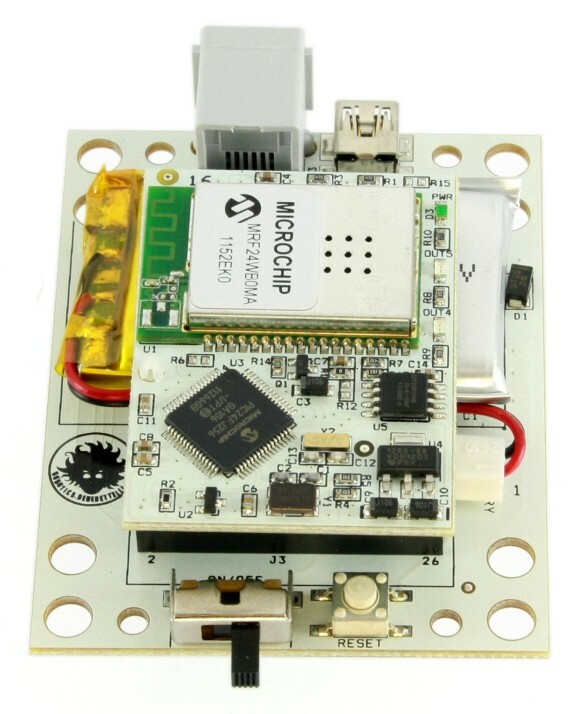 Use your free time to design and build a Lego Mindstorms NXT robot, then install our NXT2WIFI Wi-Fi interface to control it using a smartphone or a tablet, iOS or Android. Do you - and your little engineer kids, of course - want to discover open hardware wonders? 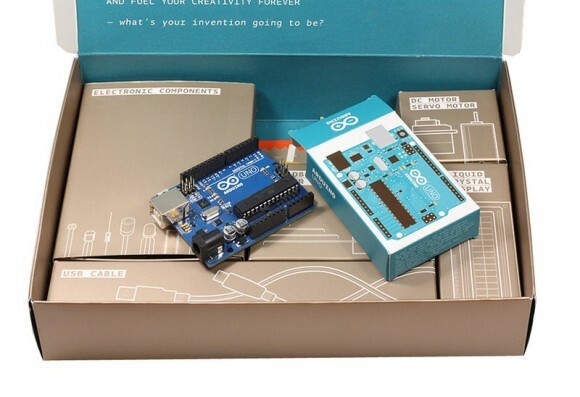 Then an Arduino Starter Kit will be the perfect starting point. Register yourself on our marketplace and you'll be able to buy it with a 10% discounted price (ask us for the coupon).